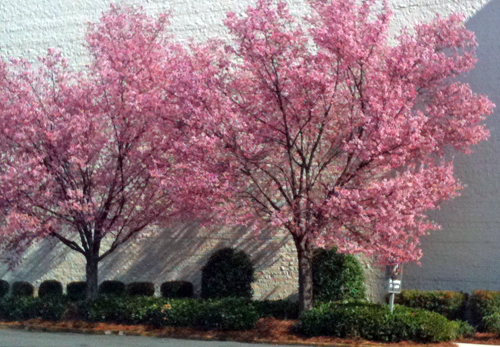 Spring has sprung in the metro Carolinas. Ready or not – here it comes! Although admittedly wary, for weeks now I’ve been stoked with thoughts of an early Spring. Now that the trees are blooming, I’m in ecstatic-mode! I’m not unrealistic about the frost getting the blooms, and have actually resolved myself to the fact they probably will. But I’ll enjoy it while they last and hey, at least there’s no forecast of frost for the next 10 days!! To boot, in my mind this late-February bloom-pop signals an extra-long Summer! Whoo-hoo!! 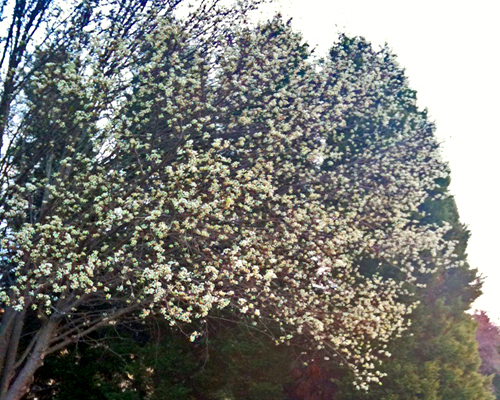 Bradford Pear outside my work entrance... already!! 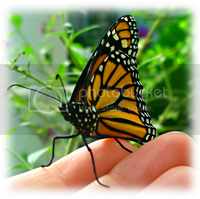 This entry was posted on February 28, 2011 by Bonnie. It was filed under Spring, Weather and was tagged with 2011, Home, life, Miscellaneous, Nature, Personal, random, Random Thoughts, thoughts, Weather.